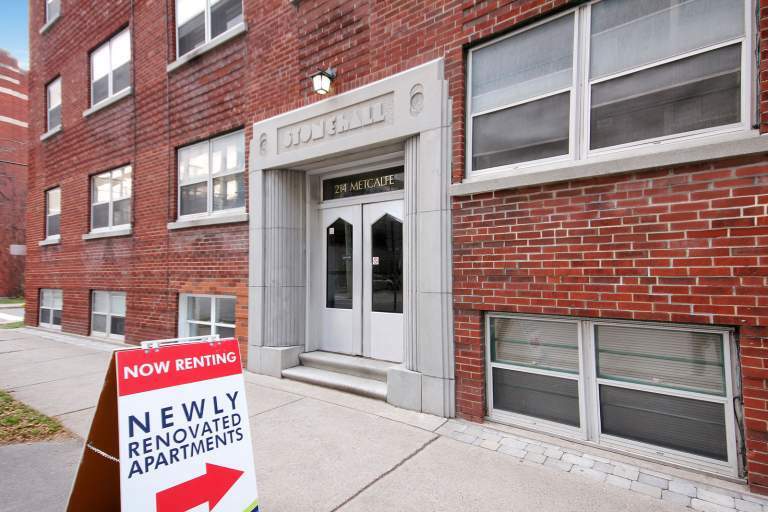 Welcome to 214 Metcalfe, a 32-suite heritage apartment complex located in the heart of Ottawa's Centretown neighbourhood. 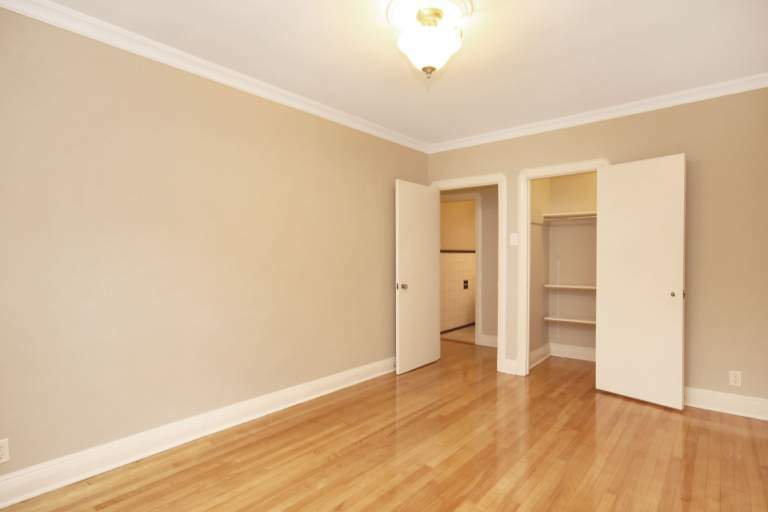 Offering young professionals, government workers and students pet friendly bachelor apartments, 1 bedroom apartments and 2 bedroom apartments. 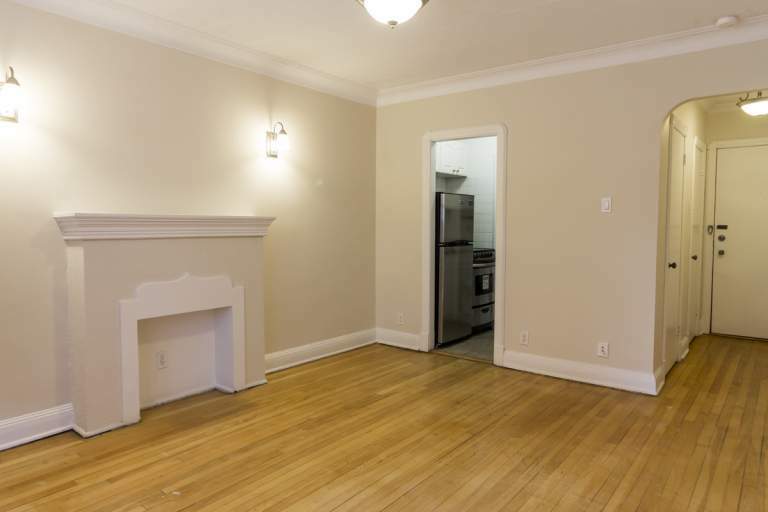 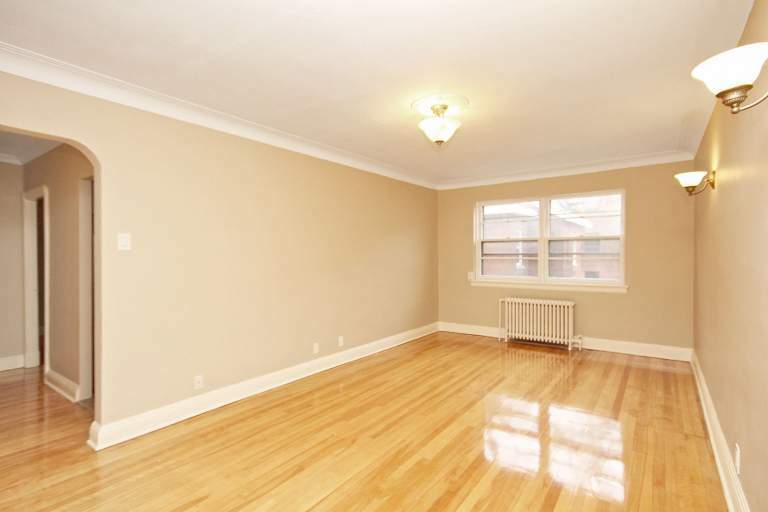 These spacious units feature newly renovated kitchens and ceramic and hardwood flooring. 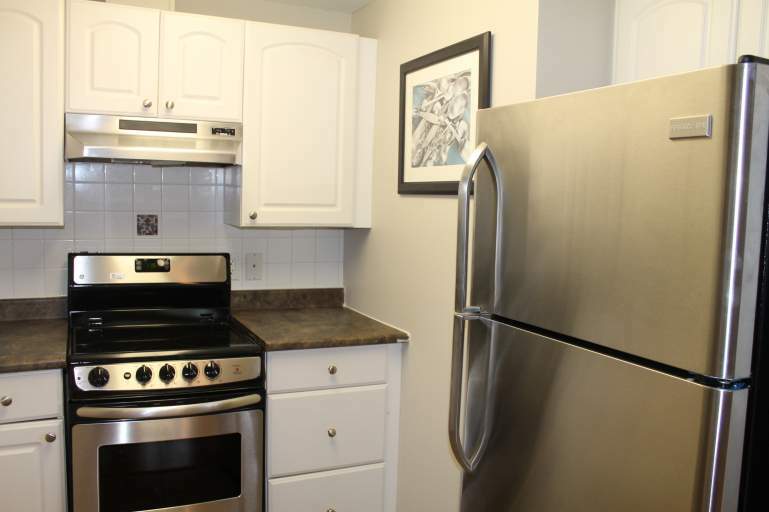 The building itself offers amenities, including on-site laundry facilities. 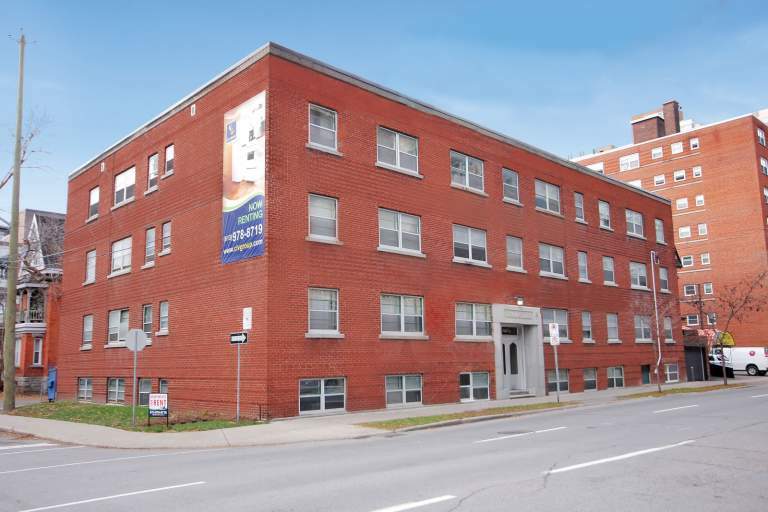 Located in the middle of Ottawa's Centretown district, 214 Metcalfe is walking distance to all necessary amenities including public transportation, schools, and numerous restaurants and shopping options. 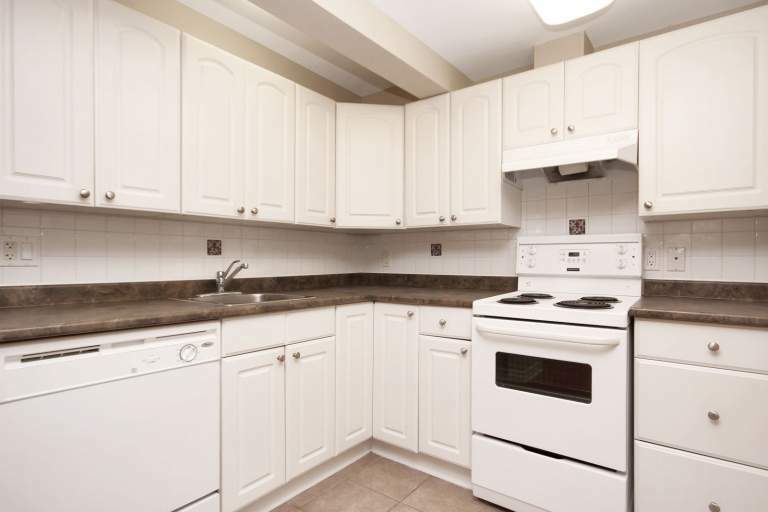 Residents can enjoy the close proximity to the University of Ottawa, Highway 417, City Hall, ByWard Market and Parliament Hill.